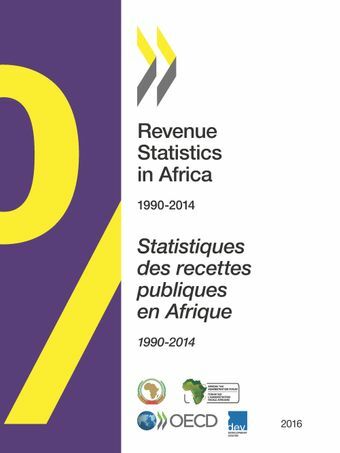 The publication Revenue Statistics in Africa is jointly undertaken by the OECD Centre for Tax Policy and Administration and the OECD Development Centre, the African Union Commission (AUC) and the African Tax Administration Forum (ATAF). It compiles comparable tax revenue and non-tax revenue statistics for eight countries in Africa: Cameroon, Côte d'Ivoire, Mauritius, Morocco, Rwanda, Senegal, South Africa and Tunisia. The model is the OECD Revenue Statistics database which is a fundamental reference, backed by a well-established methodology, for OECD member countries. Extending the OECD methodology to African countries enables comparisons about tax levels and tax structures on a consistent basis, both among African economies and with OECD, Latin American, Caribbean and Asian economies.